DIN 53778, ASTM D2486, ASTM D4213, ASTM D4828, ASTM D3450, ISO 11998, ASTM F1319, ISO 105X12, Renault D431010, GME 60269, ECCA T11, EN 13523- 11, EN 60730-1 and EN 13300. 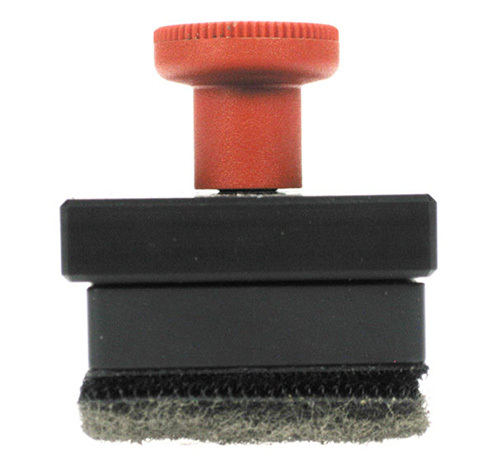 The Scrub Abrasion and Washability Tester is used to test the resistance of paint, varnish or coatings to scratching, wearing, and color loss due to wet or dry abrasion, by simulating everyday wear from cleaning actions or general use. The test is either used as a "pass or fail" test by testing to a specified number of strokes or defining the minimum number of strokes at which a coating fails by checking at regular intervals. 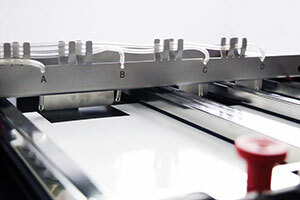 The Scrub Abrasion and Washability Tester allows for the most flexible adaptation of the wide range of scrub, abrasion and washability tests that are in use. 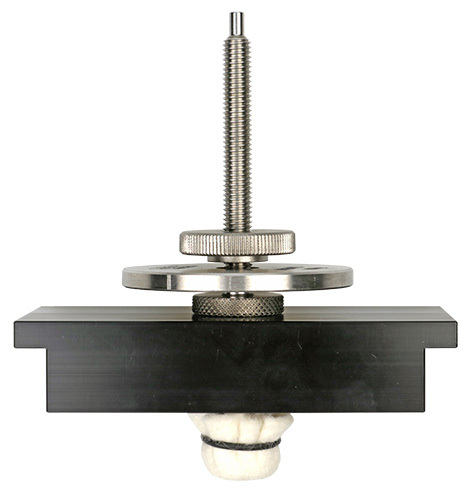 First the base apparatus has to be selected from two models. The Scrub Abrasion and Washability Tester Basic is available without pumps for dry tests, and the Scrub Abrasion and Washability Tester is available with pumps for dry and wet tests. 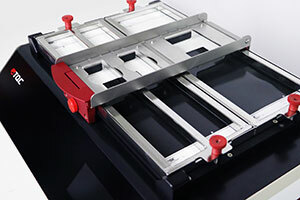 Each base unit is completely flexible and allows for easy exchange of the tools used for testing. 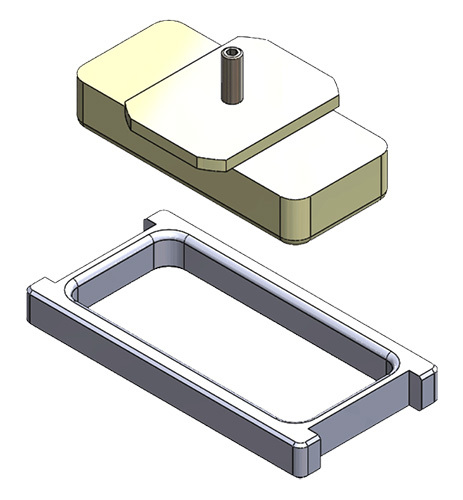 A variety of tests are possible, with just small modifications to make the device suitable for other tests. This modular system significantly decreases the costs for laboratories to comply to many standards. The Scrub Abrasion and Washability Tester is driven by a micro-step controlled electro motor which allows precise and steady speed and sinus wave form control. Operation is intuitive by means of a jog-dial switch and a multi-lingual operating menu on a large illuminated display. 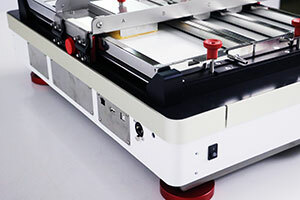 Operating is very easy with the Triple i operating interface. This unique system guides the operator through the interface of the lab-machines. At each step of the multilingual operating menu the interface detects which buttons are active and indicates these by means of an illuminated red center. This results in a very intuitive operating system which is enhanced with information on the machine’s display. 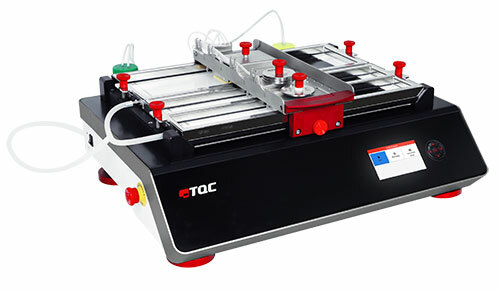 The Scrub Abrasion and Washability Tester has a Triple i controlled running operation. Check the manual for full details. Never perform repairs or service to the instrument yourself. Always make sure the instrument is connected to a grounded socket. Always make sure the instrument's power is turned off and the instrument is not connected to a socket while adjusting any electrical component whenever maintenance, inspection or repair work is done. The right of technical modifications is reserved. The information given in this sheet is not intended to be exhaustive and any person using the product for any purpose other than that specifically recommended in this sheet without first obtaining written confirmation from us as to the suitability of the product for the intended purpose does so at his own risk. While we endeavor to ensure that all advice we give about the product (whether in this sheet or otherwise) is correct we have no control over either the quality or condition of the product or the many factors affecting the use and application of the product. Therefore, unless we specifically agree in writing to do so, we do not accept any liability whatsoever or howsoever arising for the performance of the product or for any loss or damage (other than death or personal injury resulting from our negligence) arising out of the use of the product. The information contained in this sheet is liable to modification from time to time in the light of experience and our policy of continuous product development. 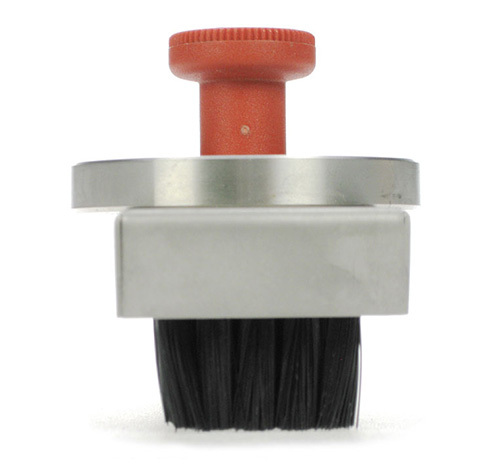 DIN 53778 Wild Boar Brush Tool Complete, (8.82oz / 250g) includes Wild Boar Brush, SS Brush Holder and Weight 0.13oz / 60g. 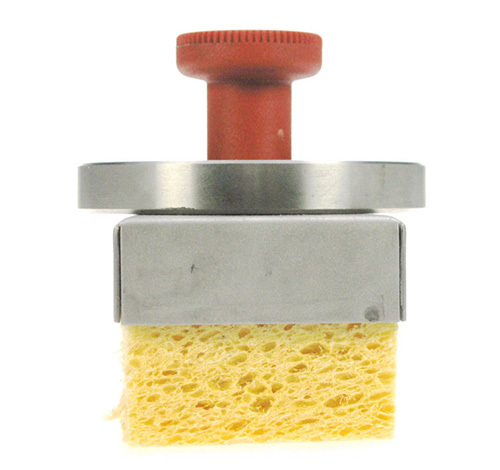 ASTM D4213/D4828 Small Sponge Tool Complete, (17.92oz / 508g) includes Sponge, SS Sponge Holder and Weight 0.13oz / 60g. and Weight 0.22oz / 100g. 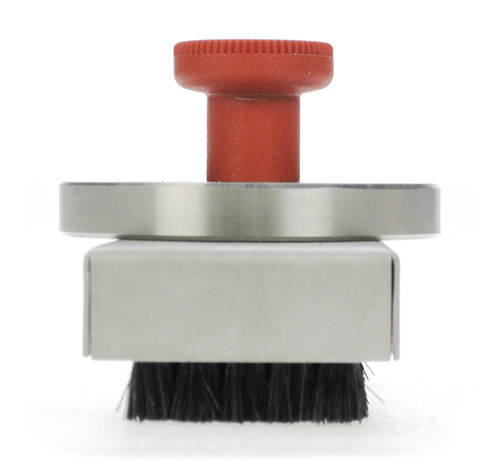 ISO 11998 Abrasive Pad Tool complete (4.76oz / 135g) includes Abrasive Pad and Aluminum Pad Holder. 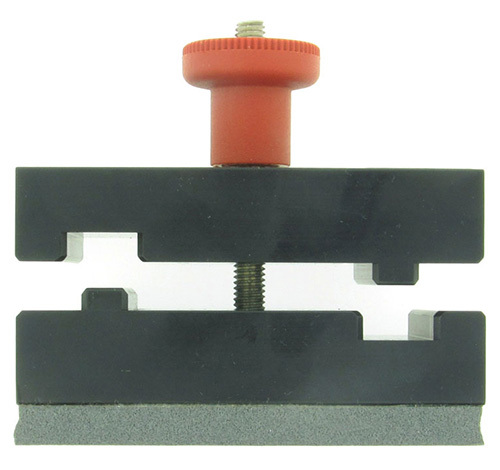 Universal Material Clamp Tool complete, includes Clamp Tool Upper, Clamp Tool Lower and separate Rubber Lining for both sides.